Demand for new cars has weakened in Alberta as oil prices create uncertain economic conditions. AutoCanada, the largest publicly-traded dealership owner, says that although sales were strong to the end of last year the demand won’t last. AutoCanada has 48 Alberta dealerships and says it has seen a sharp slowdown in recent months. 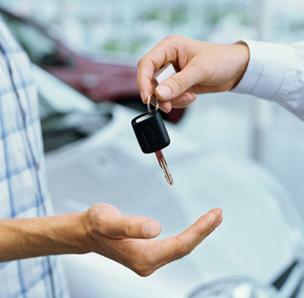 Experts are predicting a 12 per cent drop in new car sales in the province.